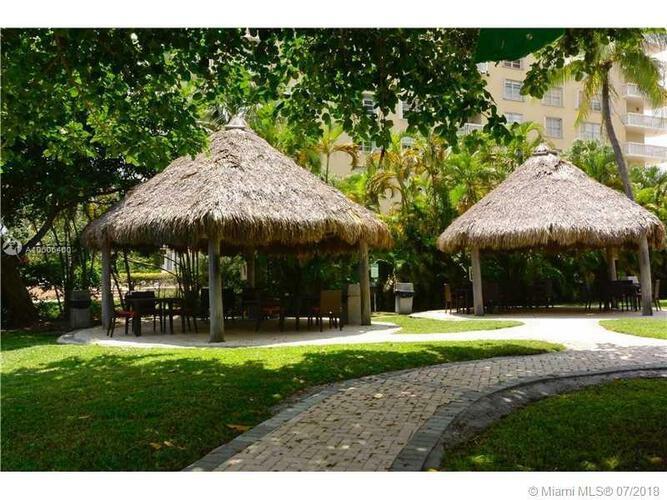 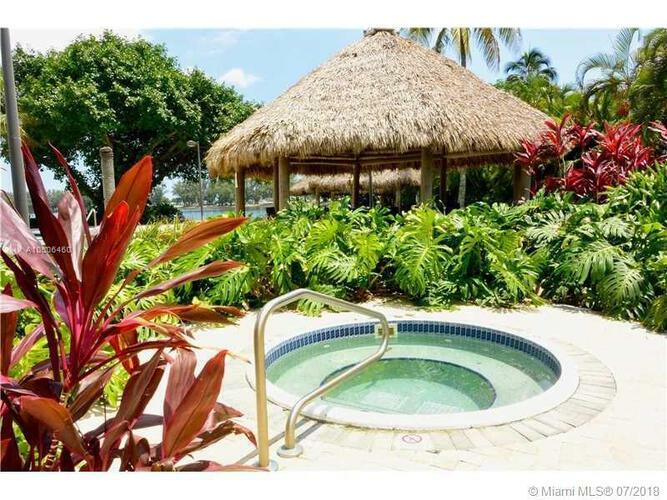 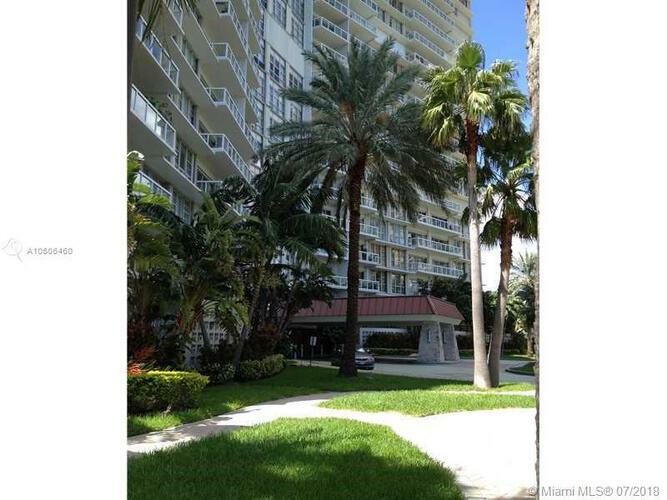 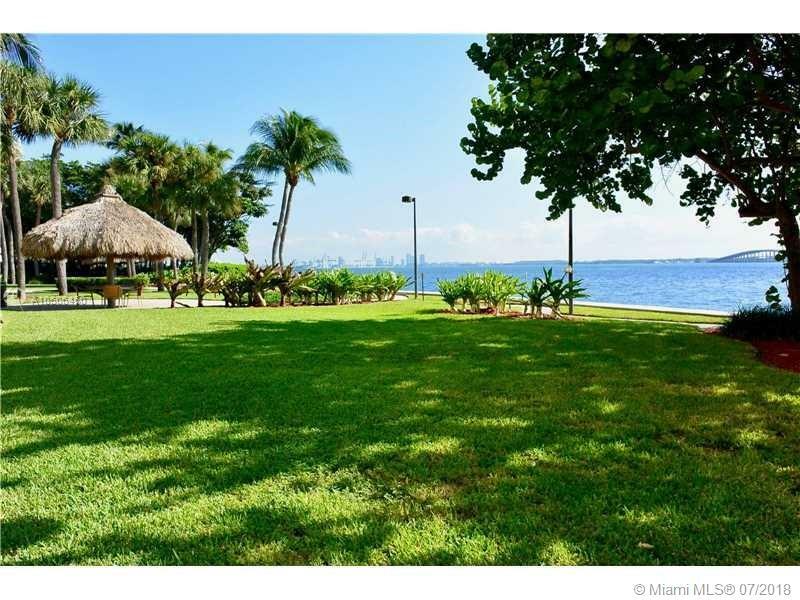 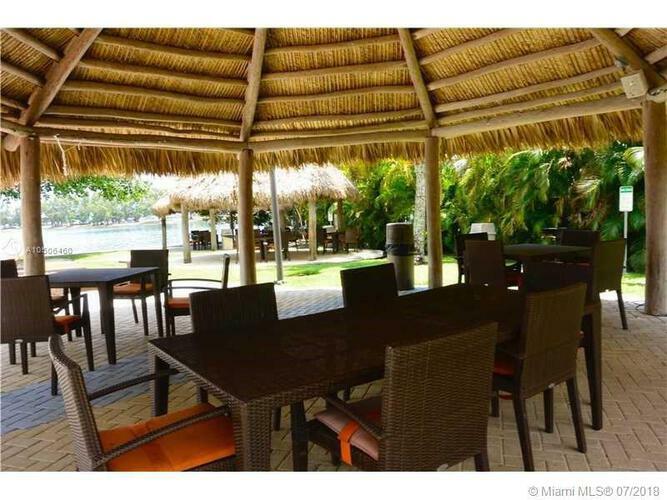 2/2 apartment in a beautifully landscaped tropical gardens and picturesque pool on bayfront building. 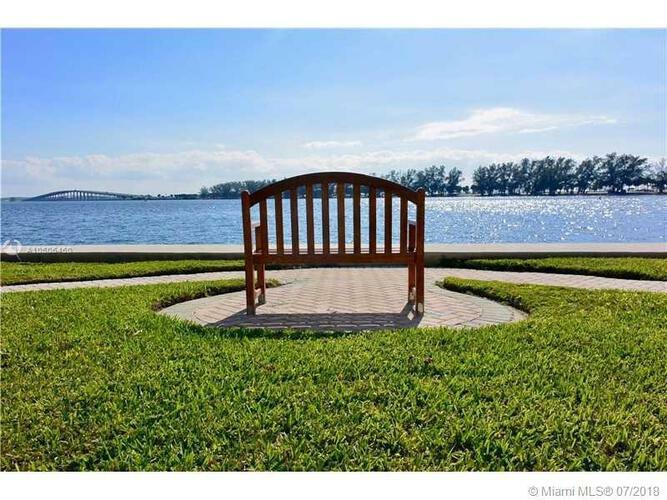 Live like you were in a resosrt. 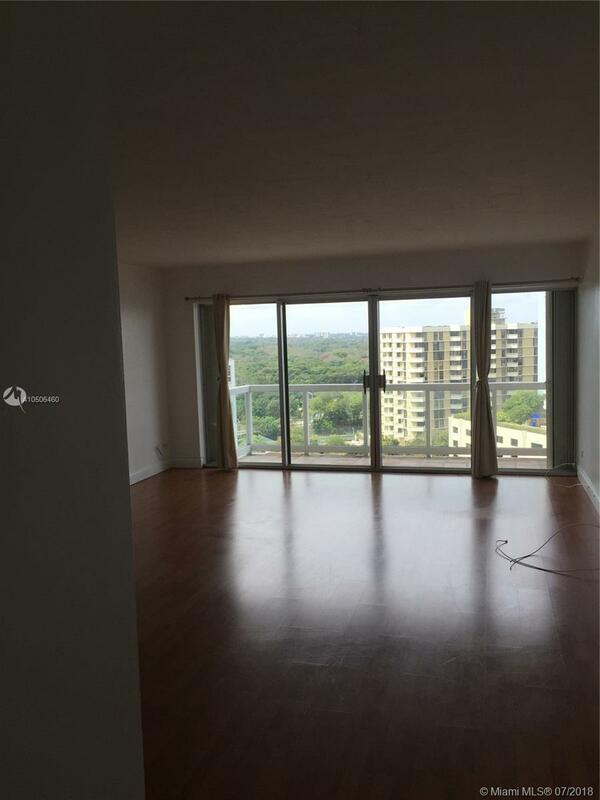 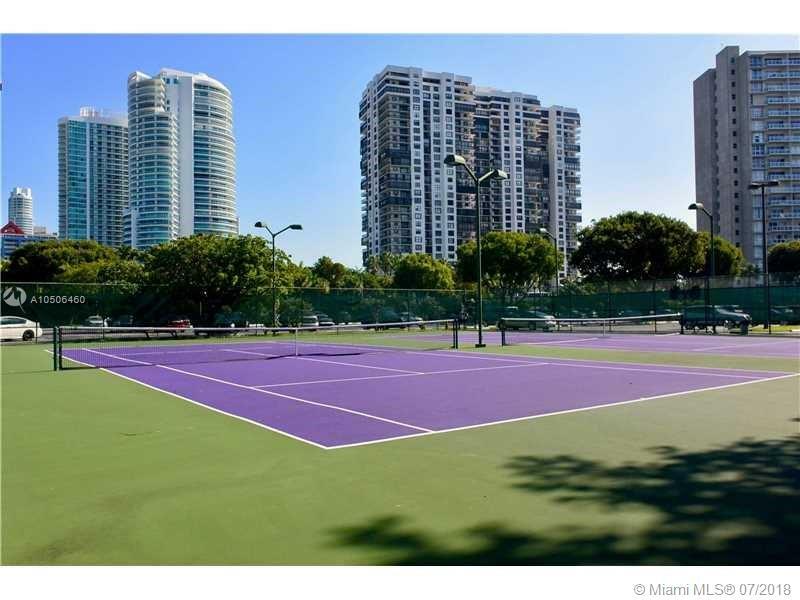 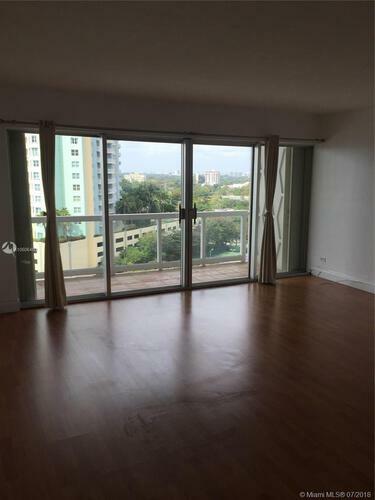 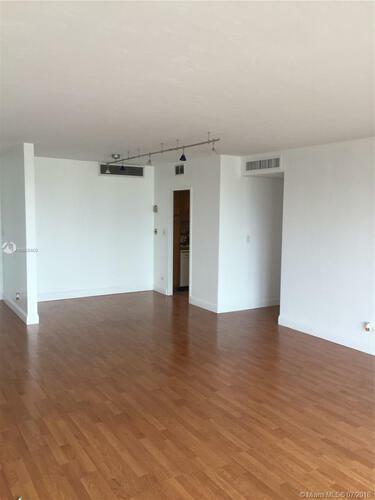 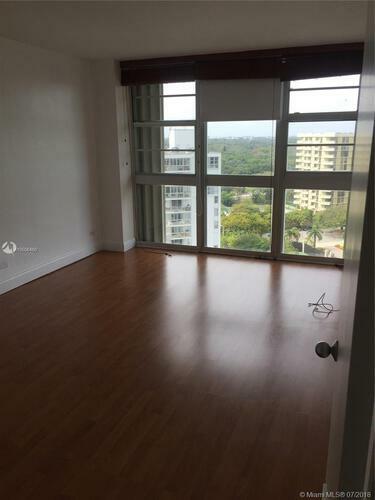 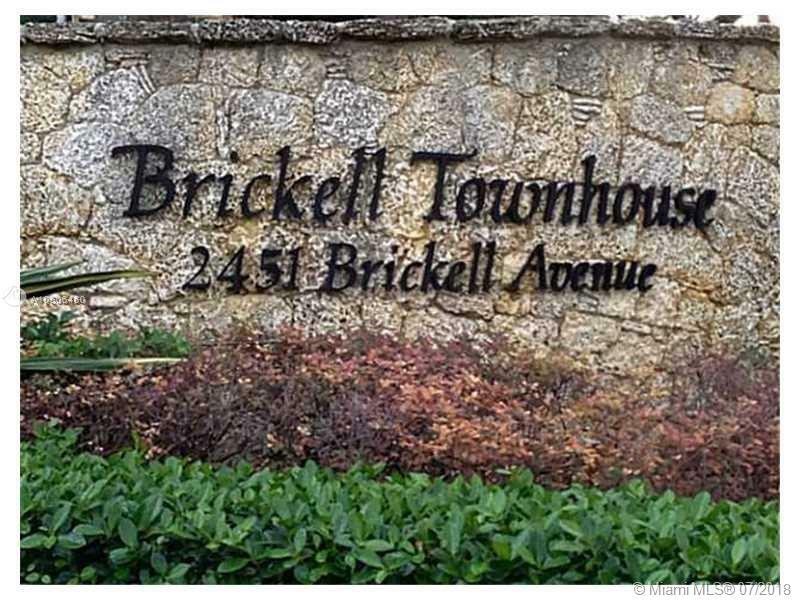 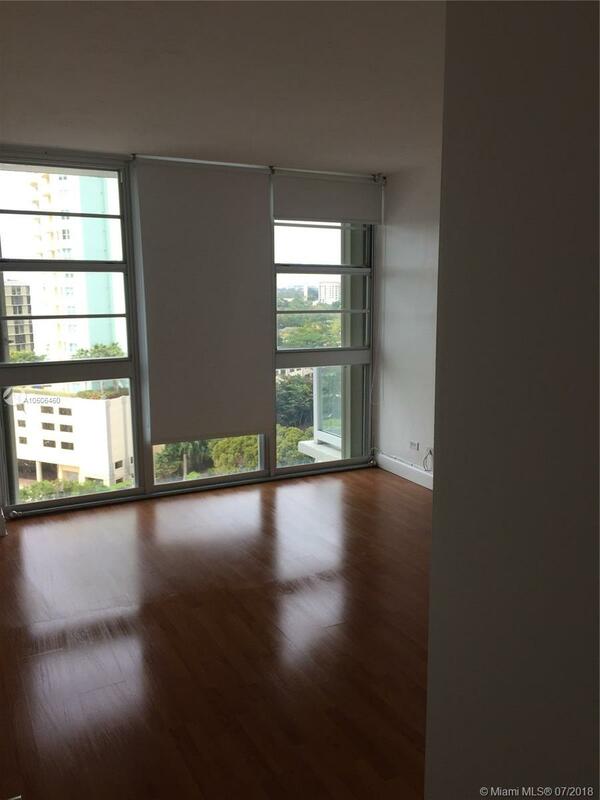 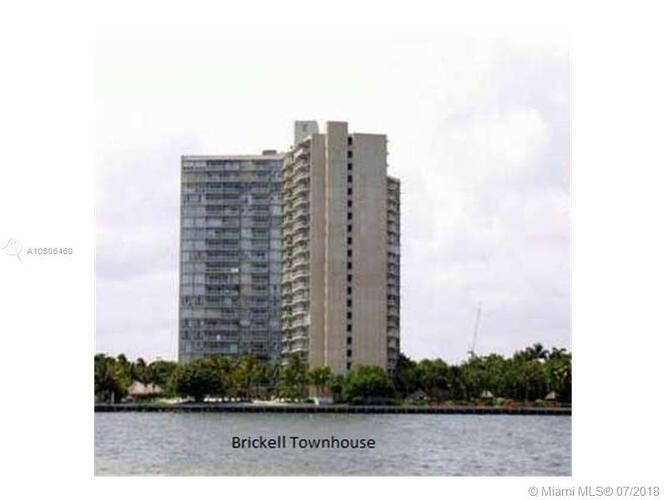 Quiet part of Brickell and proximity to i-95 allows for less traffic stress. 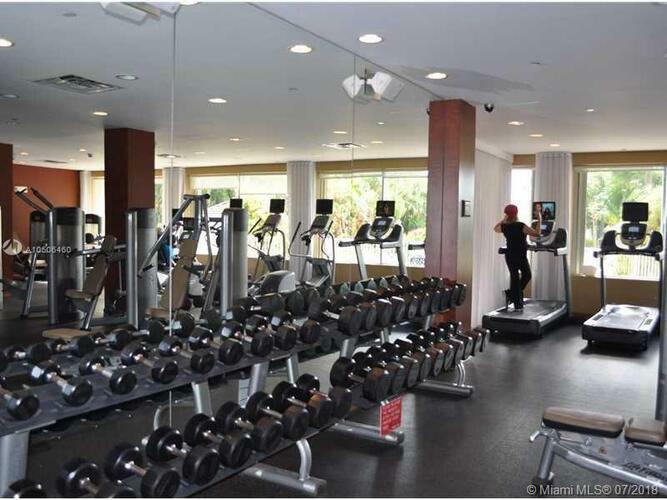 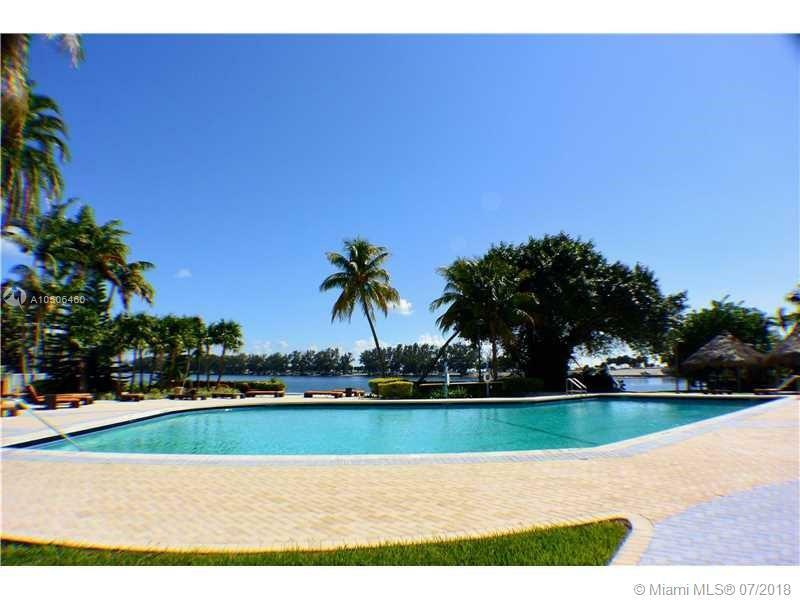 This waterfront complex offers heated oversized pool with 2 jacuzzis and gorgeous bbq area, 2 tennis courts, brand new gym, social room, library, mini market, valet service and bike room. 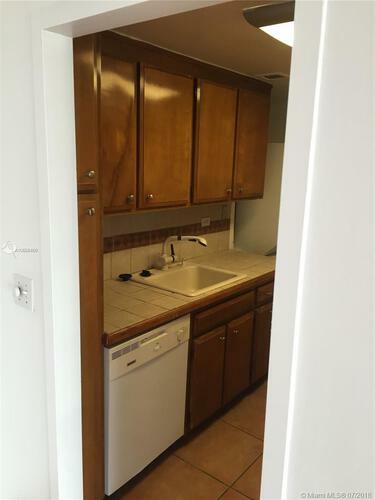 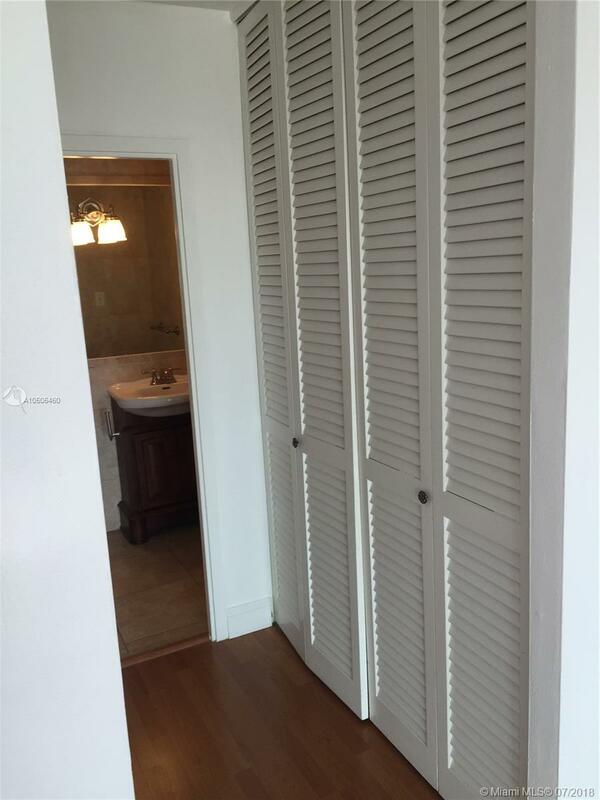 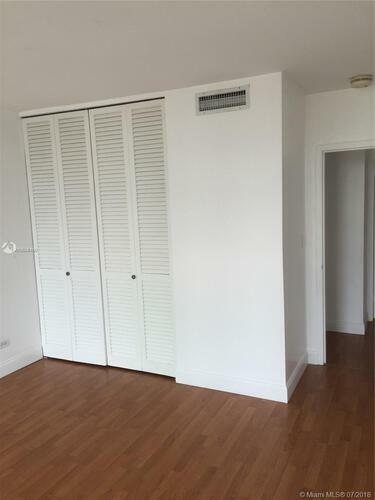 A/c and cable and water heater are included in rent. Laudry facilities on first floor of building. 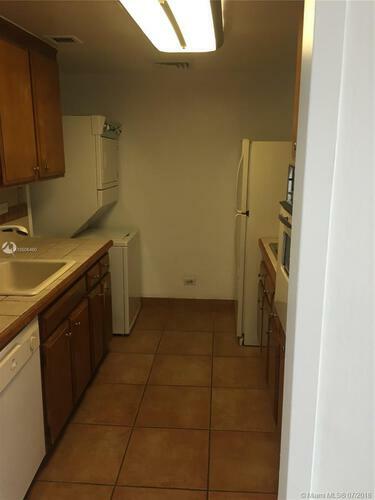 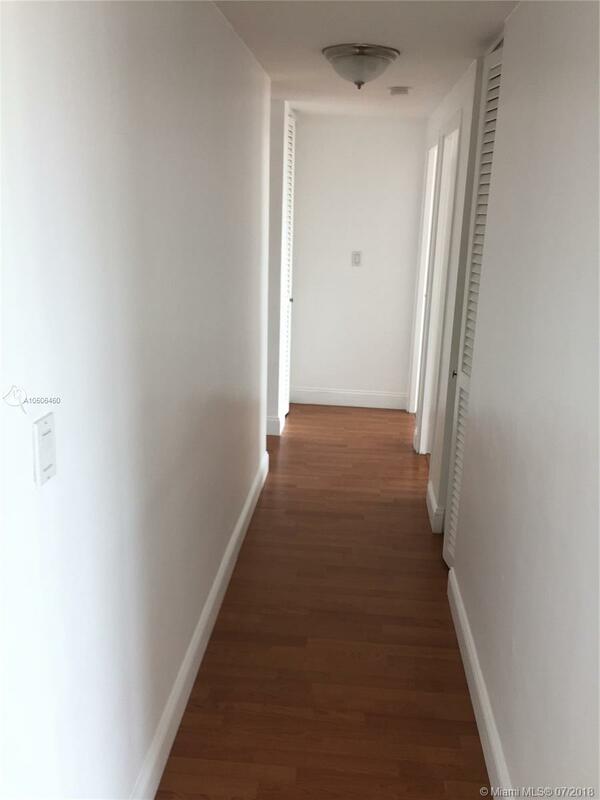 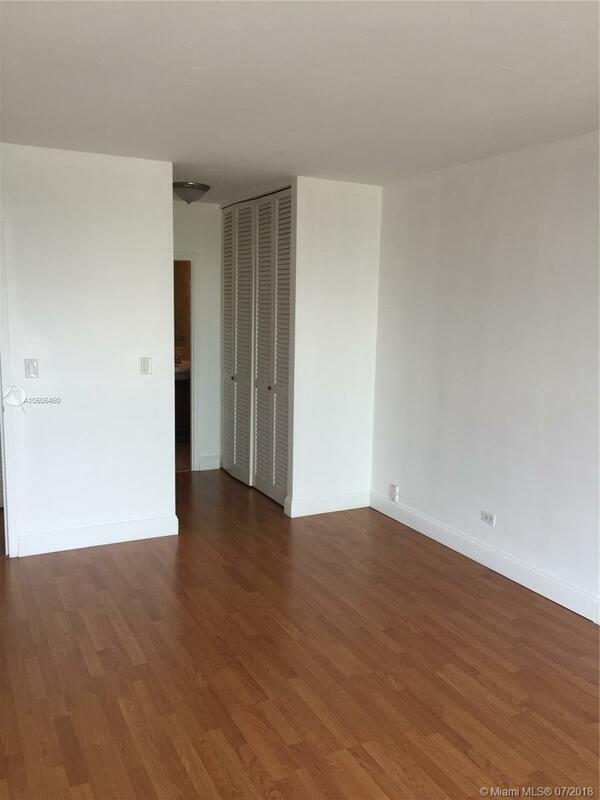 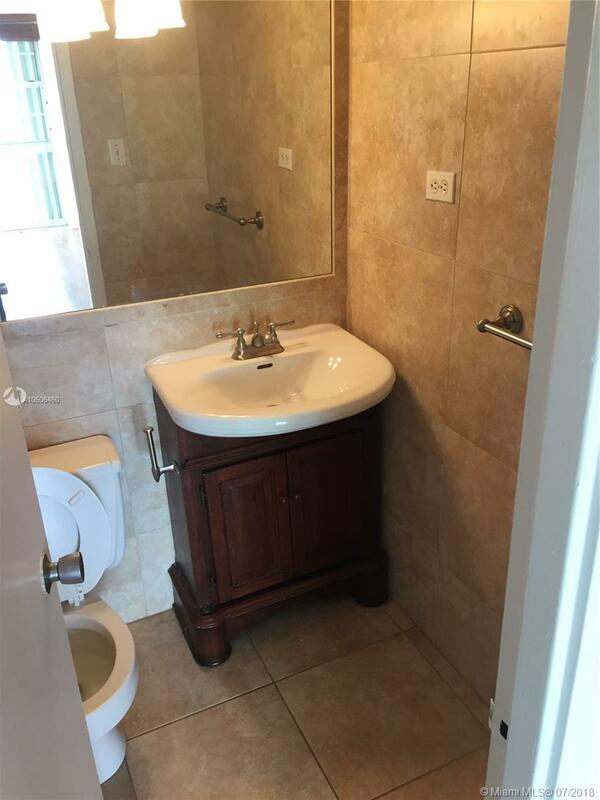 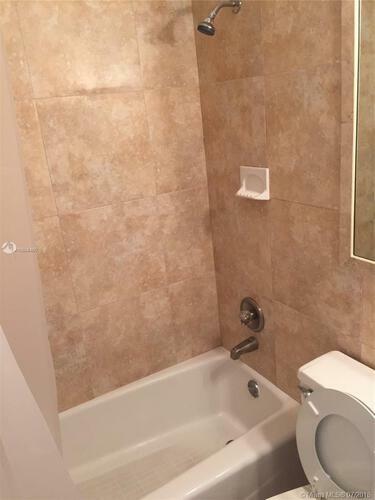 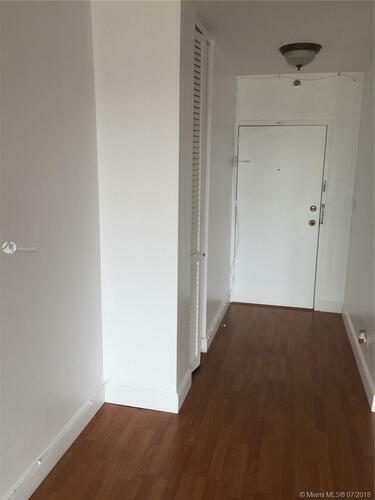 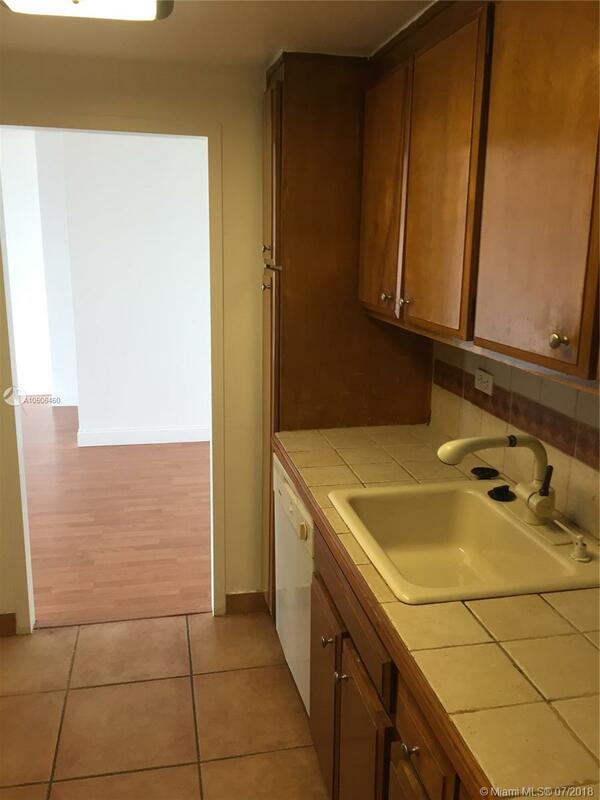 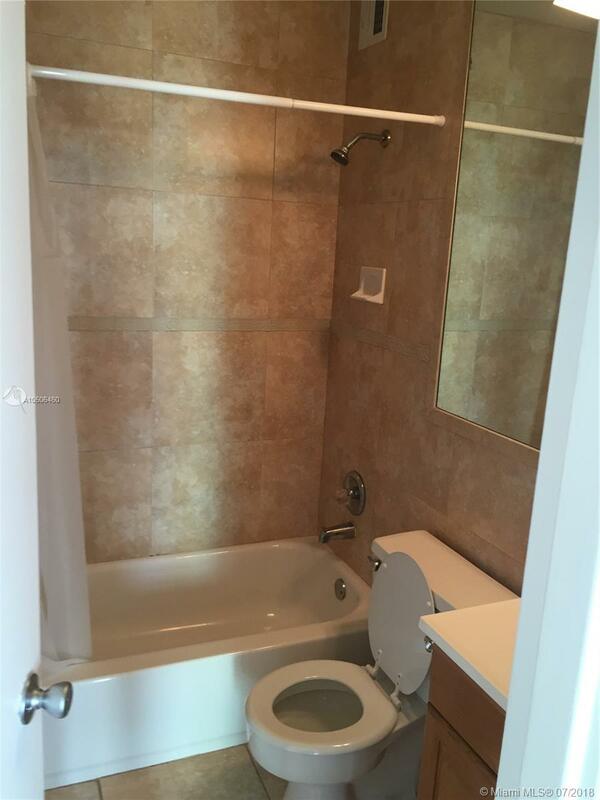 Tenant occupied lease ends 07/01/2019 $2, 200.00 a month.